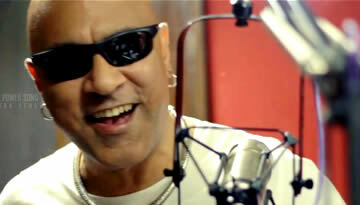 Watch Baba Sehgal's tribute song for Pawan Kalyan. The Power Song is sung by Indian rapper watch official music video. 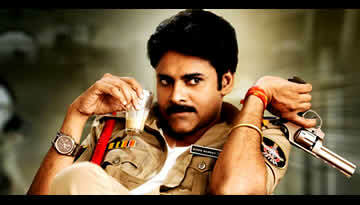 "The Power Song" is a tibute to Telugu film actor Pawan Kalyan. The song is released today on power star's Birthday 2nd September. song is released in Hindi and Telugu both.